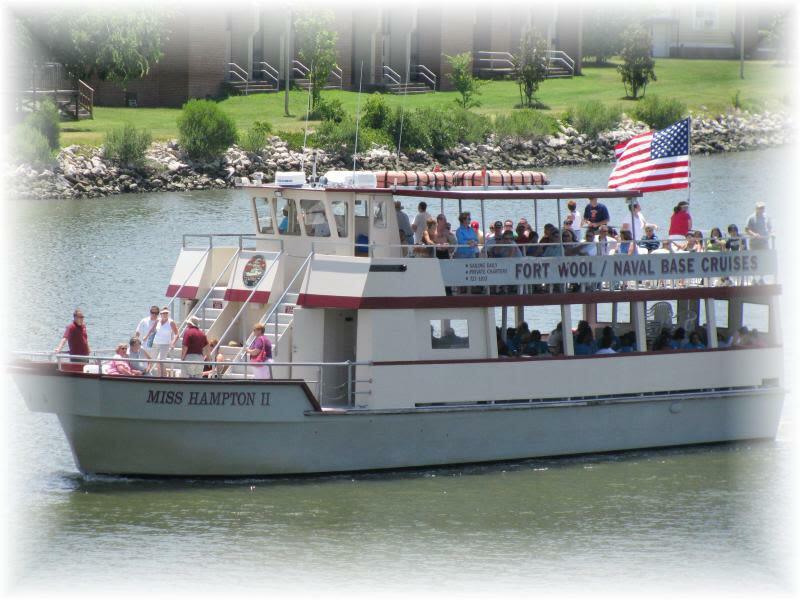 A very unique and exciting nautical experience awaits you and your guests aboard the Miss Hampton II. 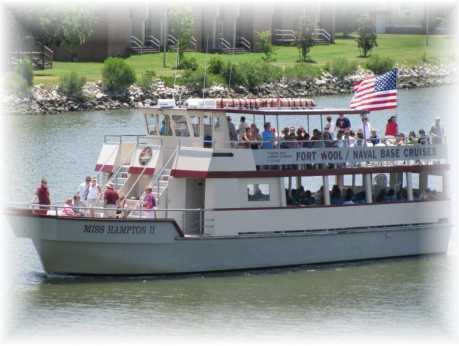 We offer the only tour of the famous Hampton Roads Harbor, site of the Battle of the Monitor and Merrimac. Our tour includes the magnificent Chesapeake Bay, a stop at the historic Civil War island of Fort Wool (weather permitting), and an in-depth review of the mighty warships at the Norfolk Naval Base. View the Hampton River and see the site where Blackbeard the Pirate's head was mounted on a post!